The iMore team covers tech for a living, which means we rack up the air miles going to tech shows, press briefings, etc. in cities around the World. So we know luggage. If you're a frequent traveler or are simply looking for a way around checking a bag, then the right carry-on luggage is important. These suitcases are your best options when it comes to bringing your stuff on board. 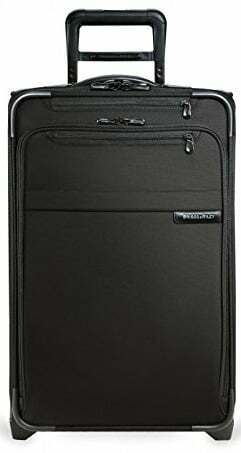 This 20-inch case from Samsonite features a hard PC plastic shell, which protects all of your wares in a compact and easy-to-manage package. There's an inner zippered mesh compartment for loose goods, as well as a smaller zipper pocket for toiletries. Its wheels are lightweight and sizing conforms to most airline standards. 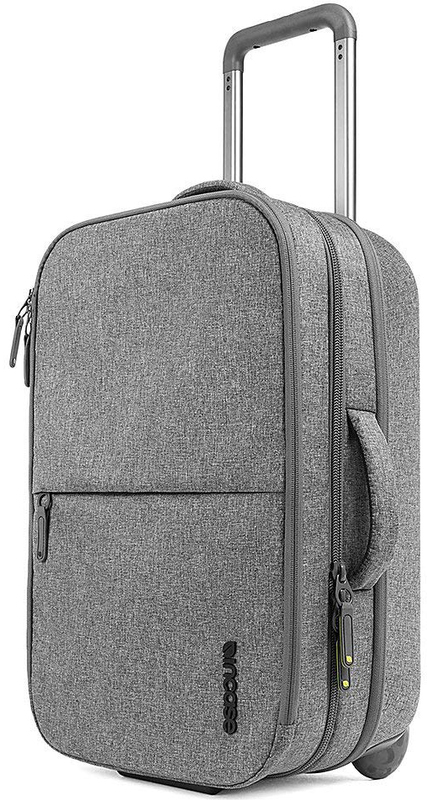 This 21-inch case has expandable compartments, so you can store more than the average carry-on, and its durable wheels snap into place via magnets when you start to pull it along. There are multiple inner zippered compartments, and the outside is made of durable nylon. There's also a USB extension for use with your own battery packs. 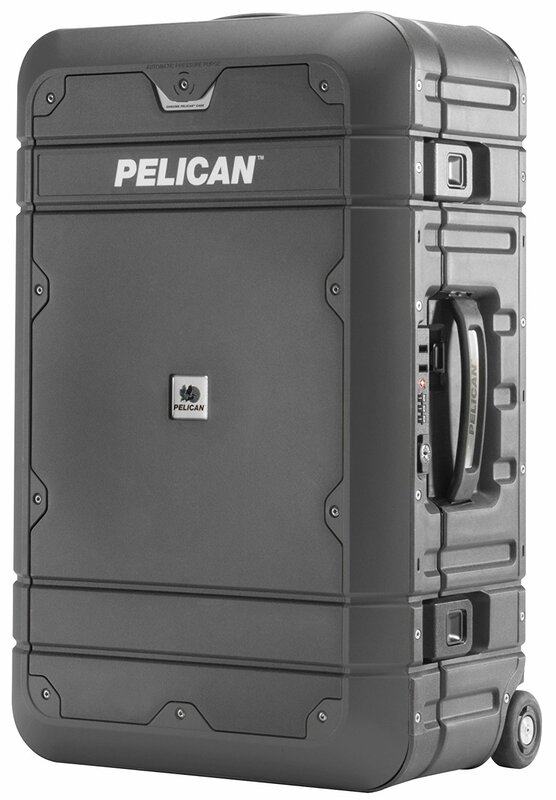 I can personally vouch for the durability of Pelican's Elite carry-on, which has saved me many times when I traveled with fragile electronics and other items that require extra protection. These cases are puncture-proof, watertight, dustproof, and it has an excellent combination lock system with button latches. I can also personally vouch for the awesomeness that is Briggs & Riley. Its cases may be expensive, but its lifetime warranty is unparalleled: If anything breaks, Briggs will fix it for free, no questions asked. The Baseline has a fiberglass frame, nylon outer fabric, and an expandable compartment. If you're looking for a carry-on for life, this is the one. This carry-on case combines a traditional roller case with a briefcase, thanks to its excellent side handle and sort of sideways design. You can pack a lot into this case, and there's even a tech compartment that can hold a laptop up to 17 inches in size. Perfect for anyone looking for a modern design. Away's "The Carry-On" is a hard-shell roller that comes in 10 great colors and features an ejectable battery, so you can keep your devices charged up wherever your travels take you. 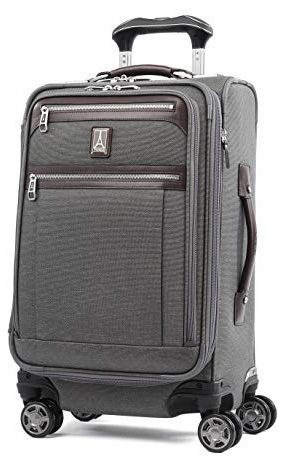 It also features a TSA-approved combo lock, 360-degree wheels, an inner laundry bag, and its shell is made of hard PC plastic. There's a slightly larger size for an extra $20. It doesn't matter if you travel weekly or twice a year — a great carry-on can save you in baggage fees and protect your stuff while you travel. 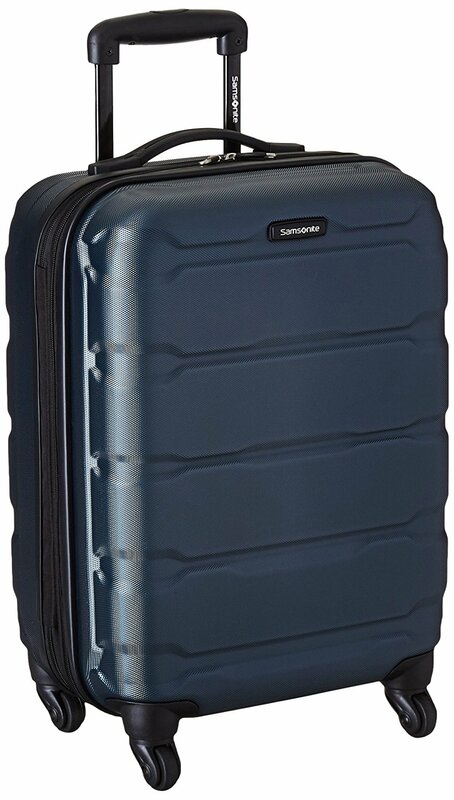 If you're looking for the best all-around option, the $99 Samsonite Omni is excellent, but for a bit of an upgrade, definitely check out the Travelpro Platinum Elite.